Raizner Slania recently filed five lawsuits against the National Collegiate Athletic Association (NCAA) and several Division 1 universities and conferences on behalf of former student athletes suffering from the debilitating long-term effects of repeated concussions sustained during play. The cases involve student athletes from Weber State University, the University of Iowa, the United States Military Academy at West Point, the University of Tulsa, and the University of Louisiana at Lafayette. The plaintiff from Weber State University played as a defensive end from 1996 to 1997. Some of the concussions sustained during games were so severe that the plaintiff often could not remember the games or injuries he had suffered. As a result, he now suffers from severe anxiety, depression, fatigue, headaches, neurological disorders, memory loss, mood swings, and other debilitating issues. In addition, his medical team has diagnosed him with major depressive disorder, major neurocognitive disorder, and Chronic Traumatic Encephalopathy or CTE. In the case from the former University of Iowa football player, the plaintiff played for the university from 1986 through 1988 as a wide receiver. The plaintiff suffered from a number of concussions during his time playing for the university, and in one instance, he was hit so hard he was knocked unconscious. However, he was quickly returned to the same game without receiving the appropriate medical treatment. He now suffers from serious cognitive issues, including impaired memory, attention, processing speed, and other debilitating issues. Additionally, he was recently diagnosed with neurocognitive disorder due to traumatic brain injury, depressive disorder due to traumatic brain injury, and his medical team believes he most probably suffers from CTE. The plaintiff from West Point played for the university as a running back from 1995 to 1998. The plaintiff recalls suffering a number of concussive and sub-concussive hits while playing football for West Point, including suffering from at least 17 concussions during games. The hits he sustained were so severe that he often saw stars and experienced blurry vision and would even become disoriented after. On multiple occasions, he was hit so hard that he had lost consciousness. Additionally, these hits caused him to experience headaches during practices and games that would last long after play. One concussion even caused the plaintiff to experience post-traumatic amnesia. 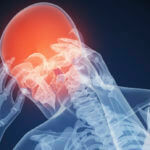 The plaintiff now suffer from severe headaches, memory loss, anxiety, depression, seizures, and other issues. He was diagnosed with severe postconcussive syndrome with neurological deficit and profound left 6th nerve palsy. Ultimately, he was forced to leave school due to concussion injuries he sustained playing football. The plaintiff who played for the University of Tulsa was a safety, linebacker and played on special teams from 2006 to 2009. He suffered many concussive hits during his time and some of the hits were so severe, that he often experienced headaches during practices and games that would last long after play. In 2008, the plaintiff was hit so hard during a game that he lost consciousness. Given the severity of the impact and his state of unconsciousness, he had to be removed from the game. He was later evaluated by a physician and told that he had, in addition to this significant concussive event, previously suffered many concussive and sub-concussive hits that went undiagnosed and untreated. As a result, the plaintiff was instructed to stop playing football. The plaintiff now suffers from headaches, memory loss, mood swings, and has severe cognitive deficits as a consequence of his concussions. In the case of the former University of Louisiana at Lafayette student-athlete, the plaintiff played for the university as a tight-end from 1995-1998. The plaintiff recalls suffering from numerous concussions during practices and games. As a result of his time playing college football, the plaintiff suffers from headaches, memory loss, trouble sleeping and mood swings. He has also been diagnosed with brain legions, likely caused by his years playing football. His doctors have concluded that he likely suffers from CTE. For decades, the NCAA has known about the long-term dangers of concussions and concussion-related injuries. Despite this, the NCAA failed to implement reasonable concussion safety protocols and actively concealed the dangers of concussions from student-athletes. 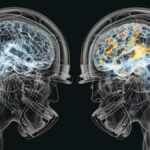 Repeated impacts to the head greatly increase an athlete’s risk of developing long-term brain injuries like anxiety, memory loss, dementia, depression, Chronic Traumatic Encephalopathy (CTE), and severe cognitive and neurological deficits, among others. Unfortunately for student athletes, many of the long-term side effects of concussions do not begin to manifest for years after they have played their last game. Additionally, most concussion-related brain damage is permanent and degenerative, meaning student athletes can do nothing to reverse or stop its progression. The NCAA currently governs over 400,000 student athletes around the country playing 23 different sports. The institution has a duty to protect student athletes from dangers both on and off the field. Unfortunately, the NCAA’s inaction and concealment of the dangers of concussions created an epidemic that has harmed many college athletes. Despite gaining financially from its football players, the NCAA did little to protect them from the long-term consequences of concussions. Many former college football players were told to “shake it off” after receiving concussions, but this attitude deprived players of the medical treatment necessary to mitigate, monitor, and manage the long-term side effects of concussions. 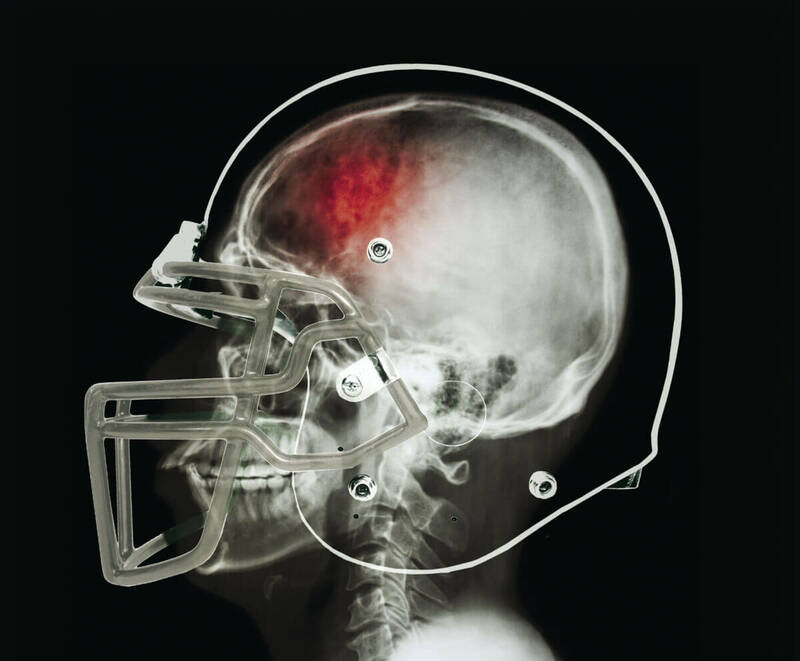 The experienced trial attorneys at Raizner Slania can help former college football players and other athletes suffering from the long-term effects of concussions and sub-concussive hits sustained during practices and games. We offer free consultations to help you understand your legal options and we work on a contingency fee basis, meaning you won’t owe us anything unless we help you recover compensation. Please contact us today to schedule a consultation.